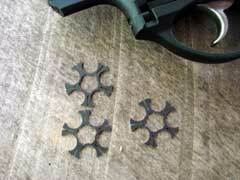 LCR 9mm comes supplied with three stainless steel moon clips. 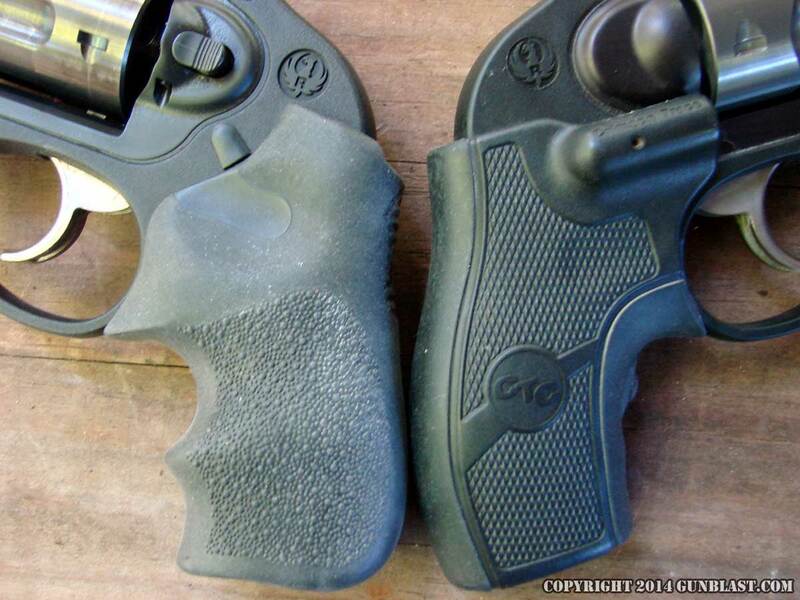 LCR (left) compared to Kel-Tec PF-9 (right). 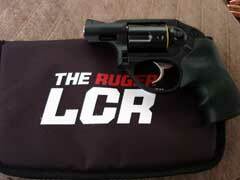 It has been nearly six years ago that Ruger introduced their then-radical new revolver, the LCR. The LCR made quite a stir in the industry at the time, as it made extensive use of polymer, combined with aluminum and stainless steel. Everything about the LCR was non-traditional. The engineers threw tradition out the window in designing the LCR, but the result was one of the best pocket revolvers ever built. 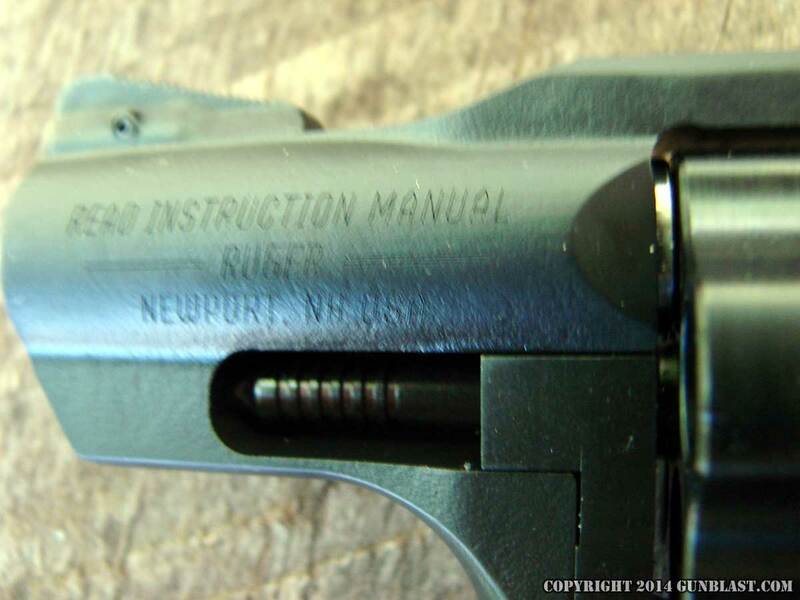 So far, I know of no one who has sent off an LCR to Turnbull Restorations for an engraving and case-hardening upgrade. While Doug Turnbull and his crew do beautiful work, people do not carry the LCR for its classic beauty. Some cruel people have even called the LCR "ugly". 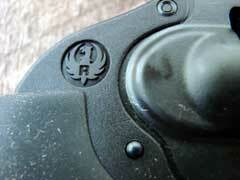 The endearing thing about the LCR is not its physical beauty, but its very smooth action and light weight. 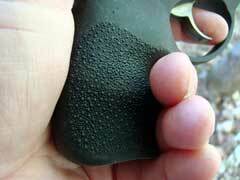 The revolver rides comfortably in a pocket or holster, and its smooth action makes it easy to fire, and to fire accurately. 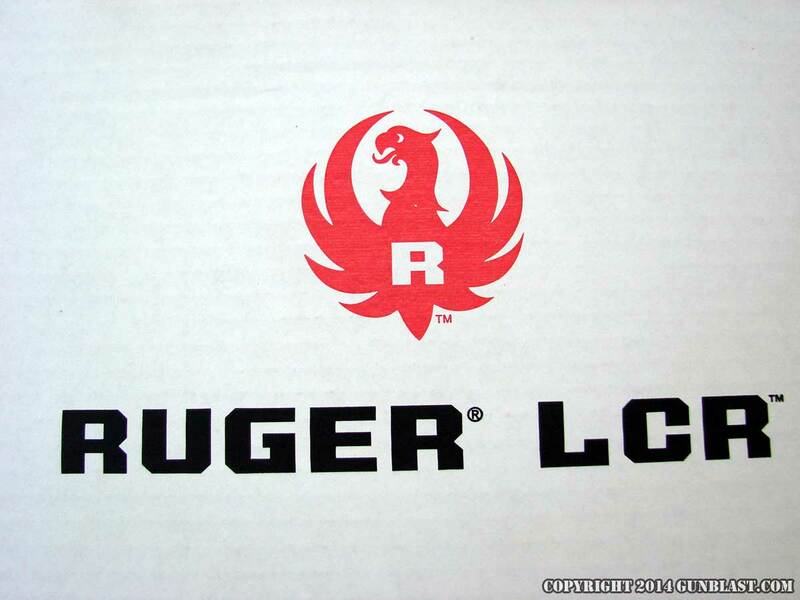 Since its introduction, Ruger has added to the LCR lineup. In addition to the original 38 Special chambering, the LCR is now available chambered for the 357 Magnum, 22 Long Rifle, and 22 Magnum cartridges. There is also the LCRx version in 38 Special, which has an exposed hammer, and the action can be manually cocked for a single action trigger pull, in addition to the smooth double-action pull for which the LCR is best-known. 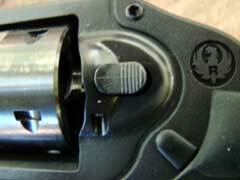 The latest version of the LCR revolver (and there are other versions in the works) is the five-shot 9x19mm shown here. 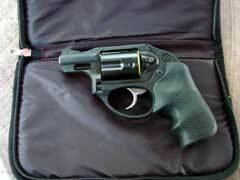 Like the 357 Magnum LCR, the 9mm version uses a blackened stainless frame. 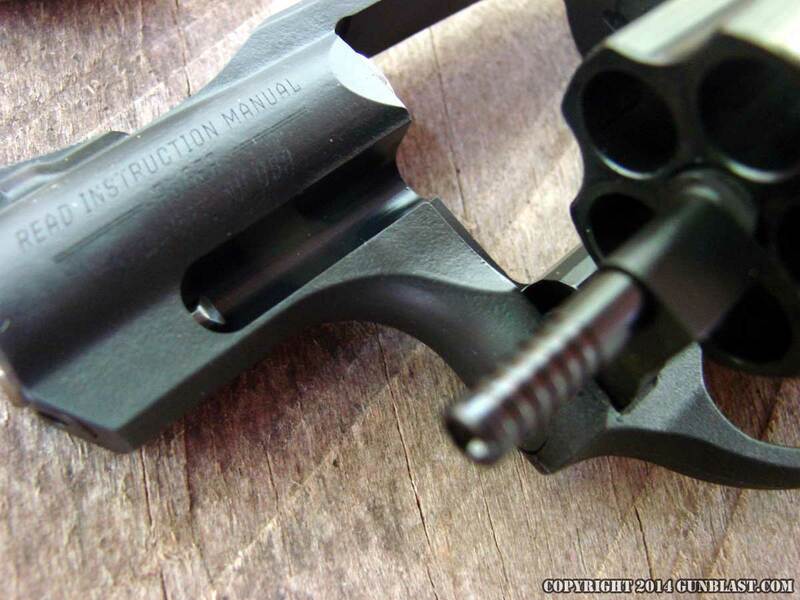 The grip frame, which contains all of the fire control parts such as the hammer and trigger, is still made of polymer, and of course the barrel and cylinder are also made of stainless steel. 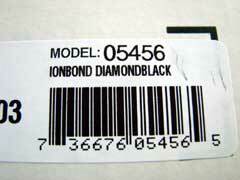 The stainless barrel is polished bright, and measures 1.875 inches in length. 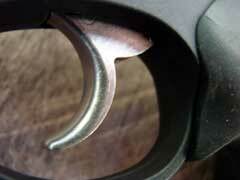 The stainless cylinder is heavily fluted, as on other LCR revolvers, and wears Ruger's Ionbond Diamondblack finish. 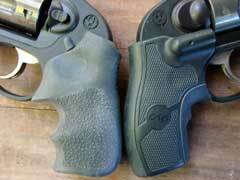 The 9mm LCR weighs almost four ounces more than the 38 Special version. Listed at 17.2 ounces, mine weighs just a bit under that at 17.1 on my scale. 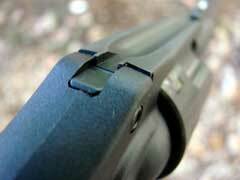 The finger-groove Hogue Tamer Monogrip fits my hand perfectly. Like the other versions of the LCR, the Crimson Trace Lasergrip is an excellent option, having a very effective laser sight built-in, and being just a bit more compact than the Hogue. 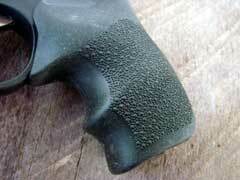 However, the Hogue is very comfortable to use, taming the snappy recoil of Plus-P class loads. 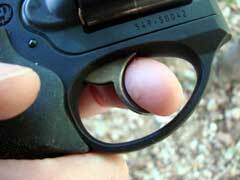 The great advantage of the 9mm over the 38 Special in a pocket gun such as is this LCR is that the 9mm uses moon-clips to easily load and unload the revolver. 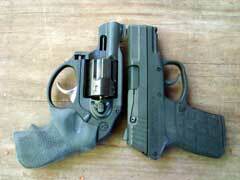 The Ruger LCR 9mm ships with three five-shot moon clips. 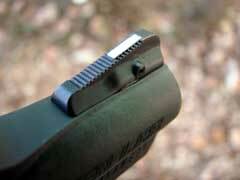 The cartridges are very easy to load into and out of the moon clips, with no tool needed to do so. Made of stainless steel hardened to a spring temper, the moon clips should hold up very well with use. 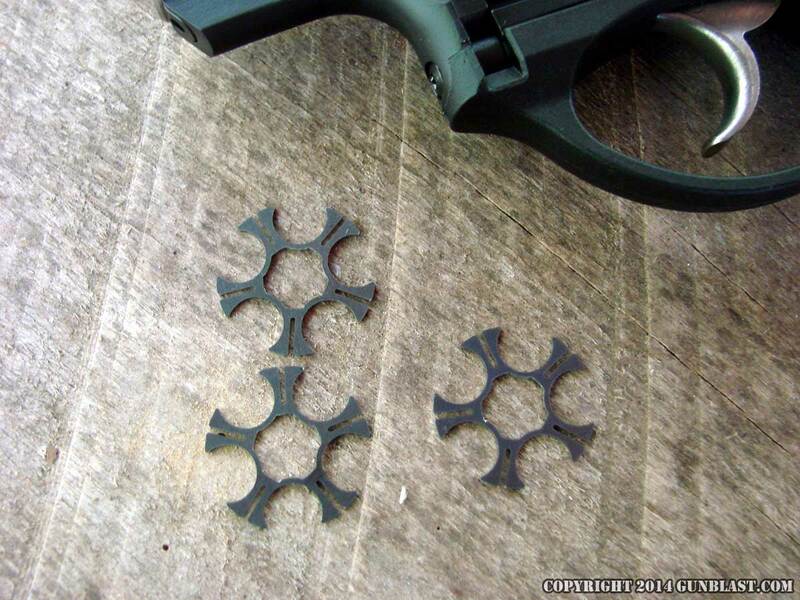 The clips make it very fast and easy to load all five chambers at once, and they unload easily as well, enabling the user to catch the empty cases at once, losing none on the ground. While on that topic, we might as well address the advantage of using a revolver instead of an equally-compact semi-automatic. 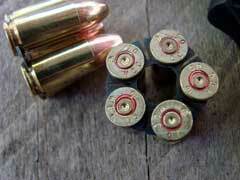 Many small autos are very finicky about what ammo will cycle one-hundred percent reliably. 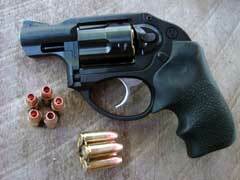 With a revolver, if it will chamber, it will fire, if it is good ammo. The bullet shape does not matter. That is an advantage. However, what I really like about using a revolver instead of an auto is that it does not leave the empty brass cases on the ground, which may or may not matter, depending upon the circumstances. 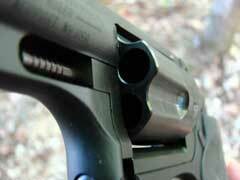 Many jurisdictions in this country still do not allow for the legal carrying of a firearm. 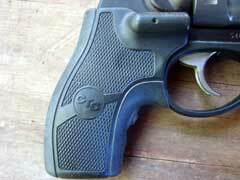 Just because it is not legal to carry, does not mean that one has no need to carry. If a person is forced to use a firearm for defense in a jurisdiction where it is illegal to do so, it is not a good idea to leave empty cartridges on the ground that are covered with fingerprints. This does not mean that I am advising anyone to carry a firearm where it is illegal to do so, it is just to acknowledge that at times, it is a necessary thing to do, and in such a situation, a revolver does not leave little calling cards lying upon the ground. With that out of the way, we need to address the reason for a 9mm revolver to exist, when the same basic weapon is available chambered for the 38 Special and 357 Magnum cartridges. 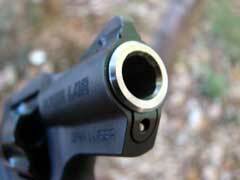 The most-compelling reason for me, is the ability to use moon clips without extensive modification to the weapon. 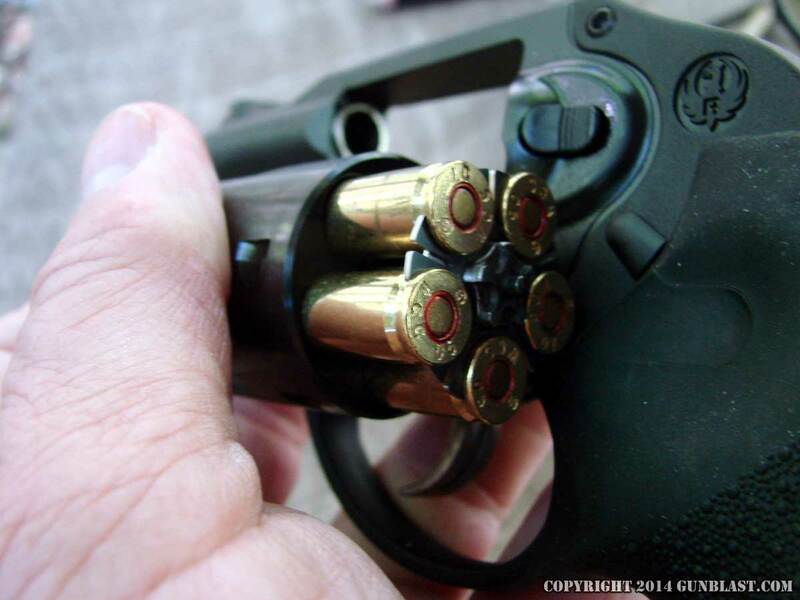 I have had revolvers that are chambered for traditional rimmed cartridges modified to use moon clips in the past, as the weapons are much faster to reload, but doing so is an added expense, and voids the manufacturer's warranty on the firearm. Moon clips are even a bit faster than speed-loaders. The relatively short, tapered cartridge of the 9x19mm makes it ideal for use with moon clips, as the cartridges almost fall into the chambers effortlessly. Back to the features of the 9mm LCR, the front sight is pinned into place, making it easy to replace with an XS Big Dot or other tritium night sight, if desired. The rear sight is a squared notch, mated with the serrated blade front, gives a sight picture which is easy to get on target quickly. The front blade has a white vertical insert, for easy visibility in low-light situations, but I still recommend an XS tritium front, Crimson Trace Lasergrip, or both on a defensive handgun. 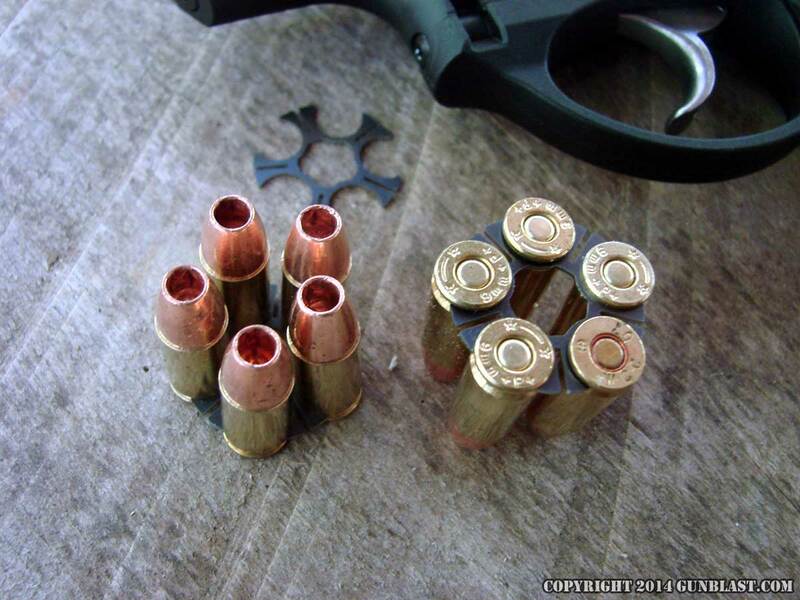 I was concerned that the velocities of 9mm ammo fired from the Ruger's short barrel might suffer greatly, compared to the velocities registered from a three-inch barreled semi-auto, but that did not prove to be the case. Even with the LCR's six one-thousandth (.006) inch barrel/cylinder gap, the little revolver still registered velocities almost the equal of those fired from a 3.1 inch barreled Kel-Tec semi-auto. Velocities from the semi-auto registered an average of only about twenty feet-per-second (fps) or so above those of the revolver, and in a couple of instances, the LCR registered higher velocities. This was very surprising to me, but that is why one should never make assumptions based upon generalities. Velocities were recorded ten feet from the muzzle of the LCR, at an elevation of approximately 541 feet above sea level. 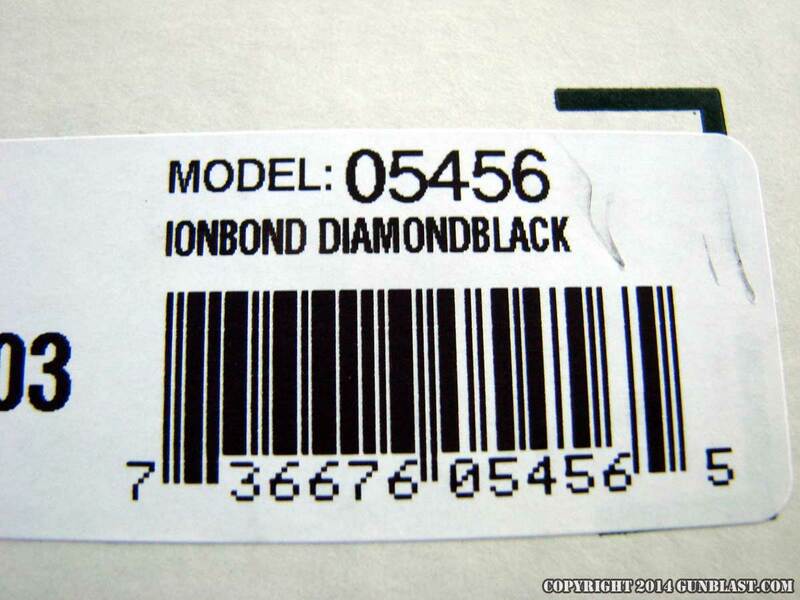 Temperatures hovered around the seventy-three degree Fahrenheit mark, with relative humidity of forty percent. 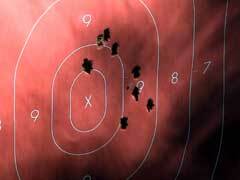 The Ruger 9mm LCR functioned perfectly. 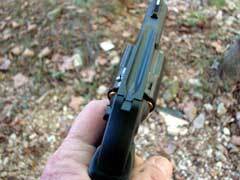 Every cartridge fired, and I experienced no bullets walking forward under recoil. 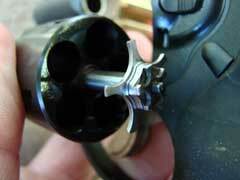 The little revolver performed very well. 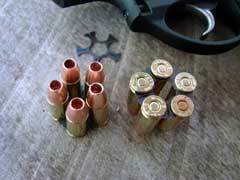 With a couple of the hotter loads, extraction was sticky, but with most, the moon clip of empties fell out effortlessly. Perfect. 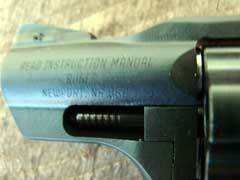 I also fired several rounds without using the moon clips. 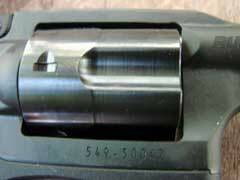 Again, every cartridge fired as it should, but the cases had to be manually extracted, as expected. 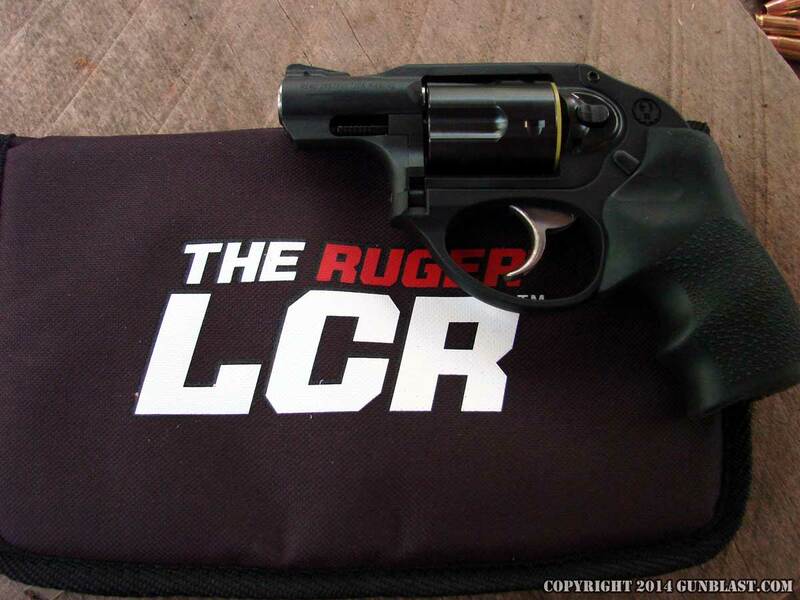 The Ruger LCR 9mm is a dandy little pocket revolver, and it makes a lot of sense, as reloads are much quicker than when loading cartridges individually into each chamber. 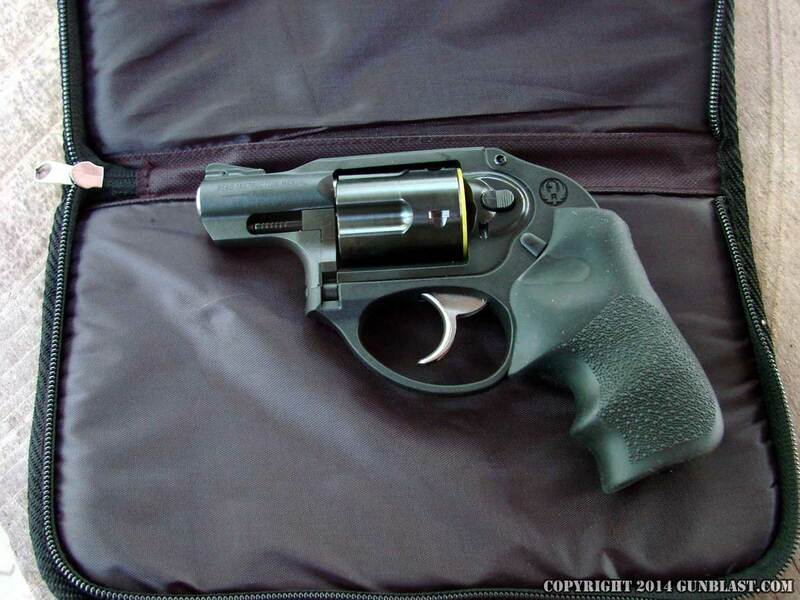 With practice, the little Ruger revolver can be reloaded about as quickly as a semi-auto, and carrying a couple of loaded moon clips in the pocket is an easy way to carry spare ammunition. The moon clips are easy to load and to unload without the use of a tool, yet when purposely dropped onto concrete, the clip retained the cartridges perfectly. 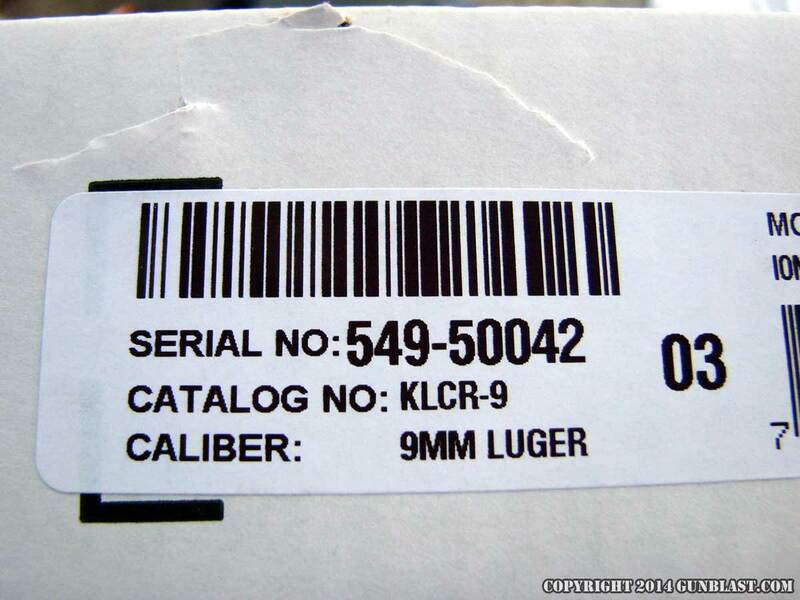 The suggested retail price of the Ruger LCR 9mm revolver is, as of the date of this review, $599 US, and the revolvers are in the distribution pipeline right now, so if your dealer does not have one in stock today, he should be able to get it within a couple of business days. 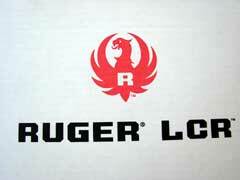 Like all Ruger firearms, the LCR is made in the USA. Check out the new LCR 9mm and other Ruger products at www.ruger.com. 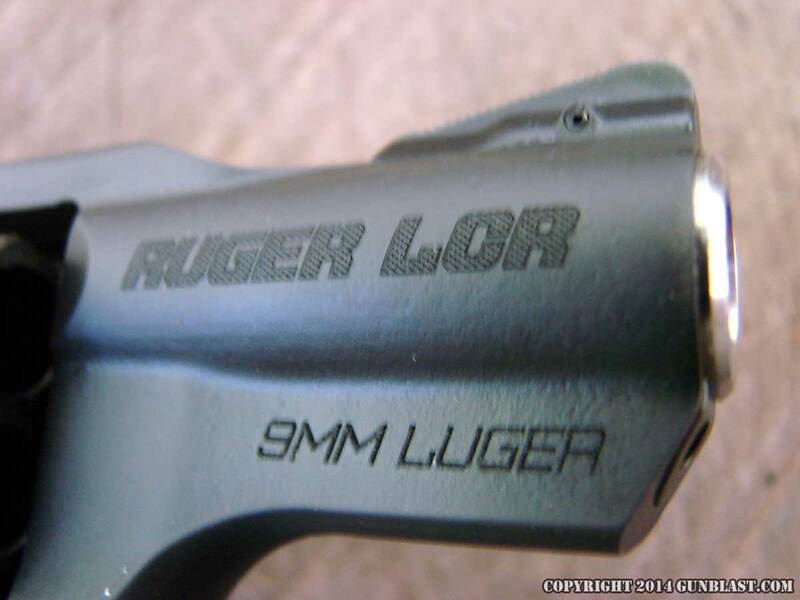 To buy extra moon clips and accessories for the LCR 9mm revolver, go to www.shopruger.com. 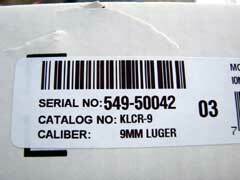 To order the LCR 9mm online, click on the GUN GENIE at www.galleryofguns.com. 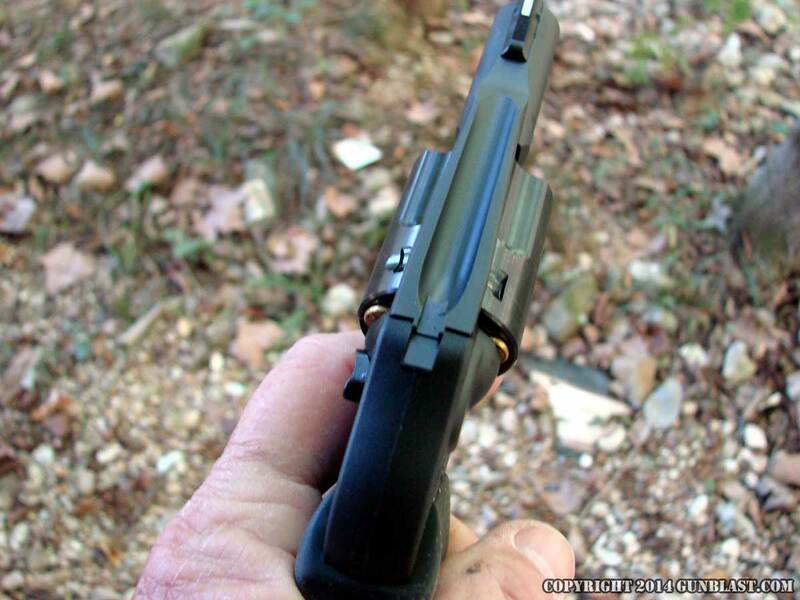 To order quality 9x19mm ammunition, go to www.buffalobore.com, www.doubletapammo.com, www.midsouthshooterssupply.com, and www.luckygunner.com. LCR comes with a padded, zippered storage case. 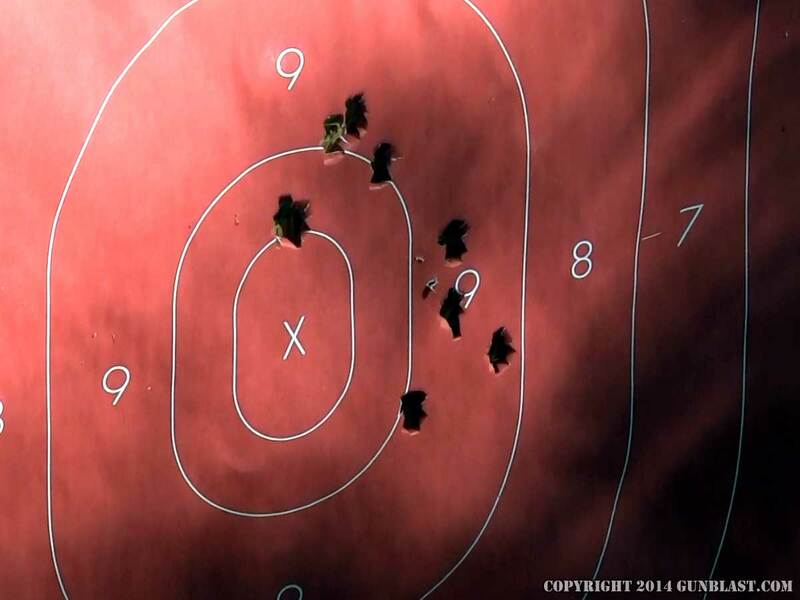 Ten-shot group, fired standing offhand at 15 yards. 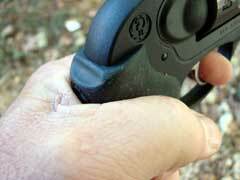 Crimson Trace Lasergrip is a useful addition to the Ruger LCR, for easier use in low-light situations.